MeiMei Fox is a New York Times bestselling author and life coach. 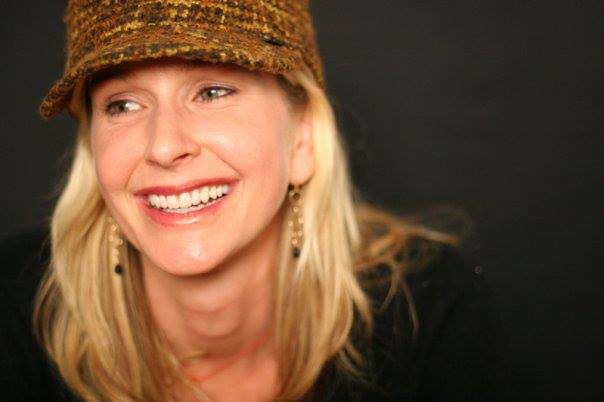 She has coauthored, ghostwritten, and freelance edited over a dozen non-fiction books on health, wellness, spirituality, and psychology, and has written hundreds of articles for publications including FORBES, The Huffington Post, Self Magazine, Stanford Magazine, and MindBodyGreen. She coauthored the New York Times bestsellers Bend, Not Break with Ping Fu and Fortytude with Sarah Brokaw, and recently finished work on The Five Invitations by Frank Ostaseski. Since July 2016, MeiMei has contributed 7 articles per month to FORBES as part of the ForbesWomen initiative. She writes about aligning your career with your life purpose, and profiles entrepreneurs and changemakers who can serve as role models to us all. MeiMei has had two poems selected from among thousands of submissions for publication in the books Multiples Illuminated and Multiples Illuminated: Toddler to Tween Years. Throughout her 20-year writing career, MeiMei has edited books by His Holiness the Dalai Lama and Columbia professor Robert Thurman, and was Expedition Writer for Alexandra Cousteau, Jacques Cousteau’s granddaughter, on Expedition: Blue Planet. Her articles have been widely published and shared. She is currently employed full-time as editor/ researcher on a historical fiction trilogy by her husband Kiran Ramchandran. In addition to writing, MeiMei works as a life coach, assisting clients in realizing their most ambitious dreams. She believes in integrating mind, body, and spirit into a total wellness program based on positive self-esteem and goal setting. Please contact her for more information. MeiMei graduated Phi Beta Kappa with honors and distinction from Stanford University with a BA and MA in psychology. She also holds an MA in counseling psychology from Pacifica Graduate Institute and is an Ana Forrest-certified yoga instructor. Her loftiest goal is to be a Joy Champion. She sits on the board of HOPE Foundation USA, an NGO dedicated to providing shelter, education, healthcare, and job skills training to the street kids of Kolkata (Calcutta), India. She is blissfully married to the Love of Her Life, Kiran Ramchandran, and lives in Paris with him and their preschool-aged twins, the Joy Boys.